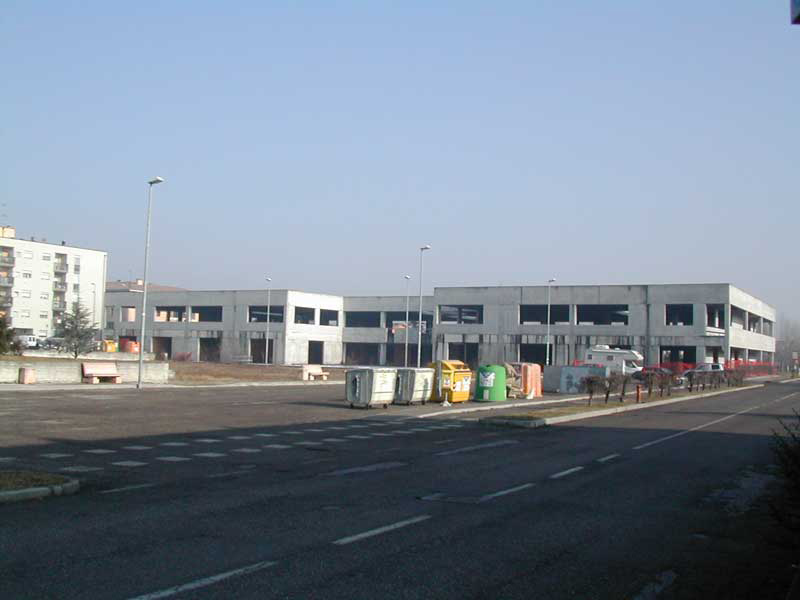 Large 3-storey 11.000 m² unfinished commercial property, with 121 car spaces. Electric cabins already built as well as basement ramps. We can either let or sell. Negotiations at the office. In Colle Aperto, just outside of town in Mantua. 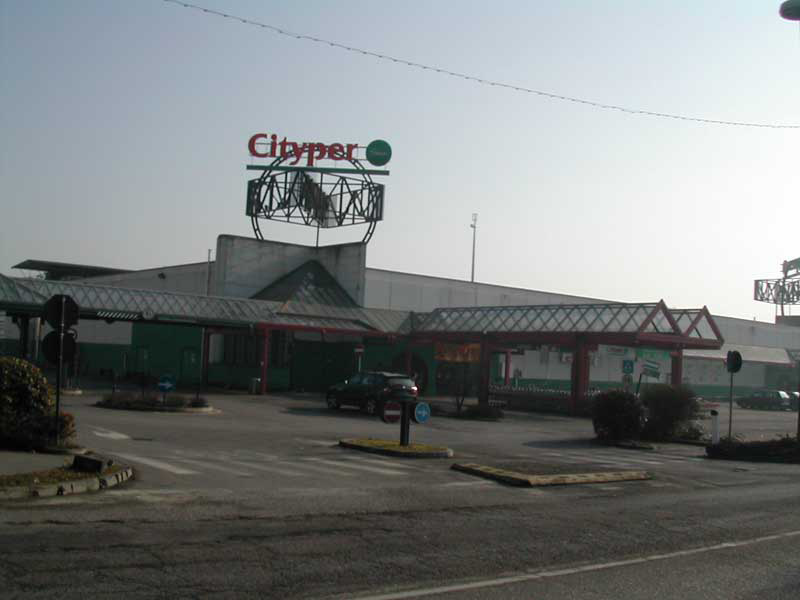 An active residential neighbourhood with condominiums, houses, a church, a park and already has a significant commercial settlement such as Cityper, Pittarello, Smart Abbigliamento. 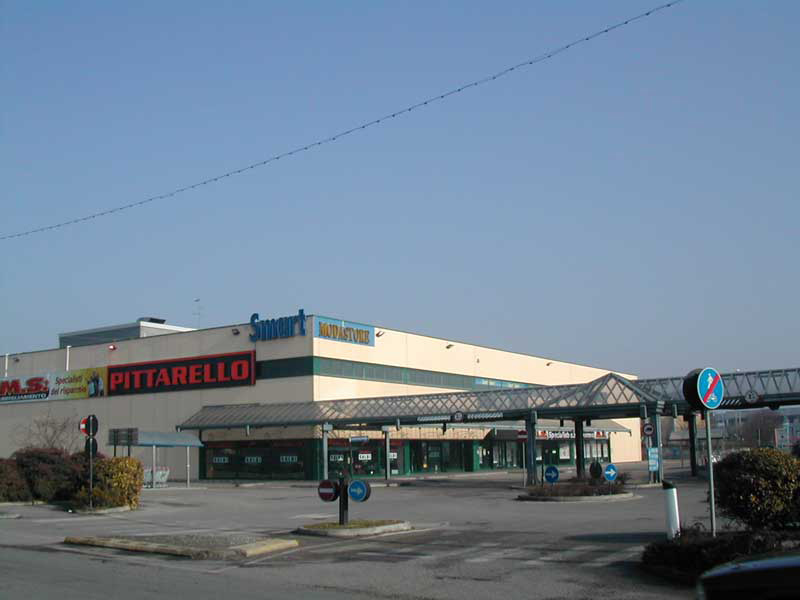 Its proximity to the Modena Brennero highway, the bypass road and the Mantova Nord tollbooths is strategic. The adjacent bus stop guarantees easy connections to the rest of the city. The location has excellent visibility and can be easily reached. An investment in this property offers secure and ample yields. The current unfinished building can be completed at a low cost, so you can obtain double the value compared to your investment. 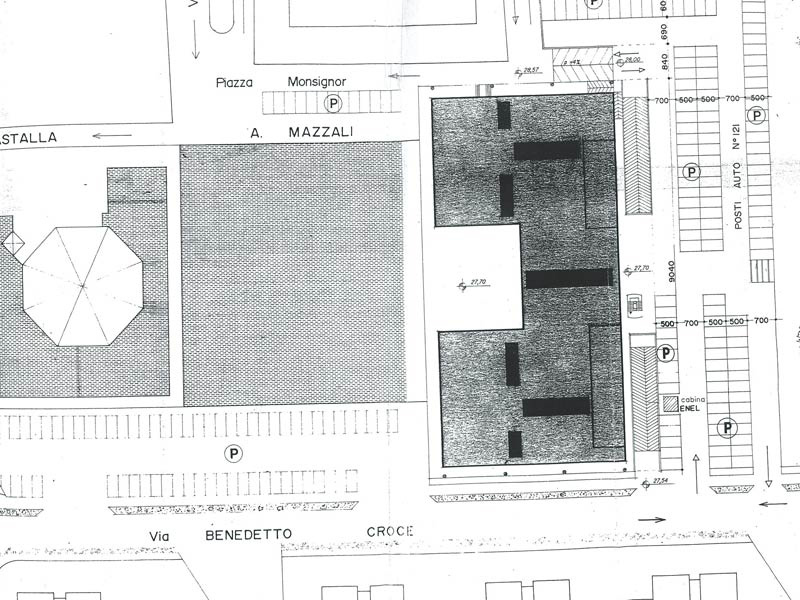 It can also be transformed from commercial to residential, in agreement with the Mantua municipality, doubling the current GFA which would go from the current 11000 m2 of available residential to 22.000 m². 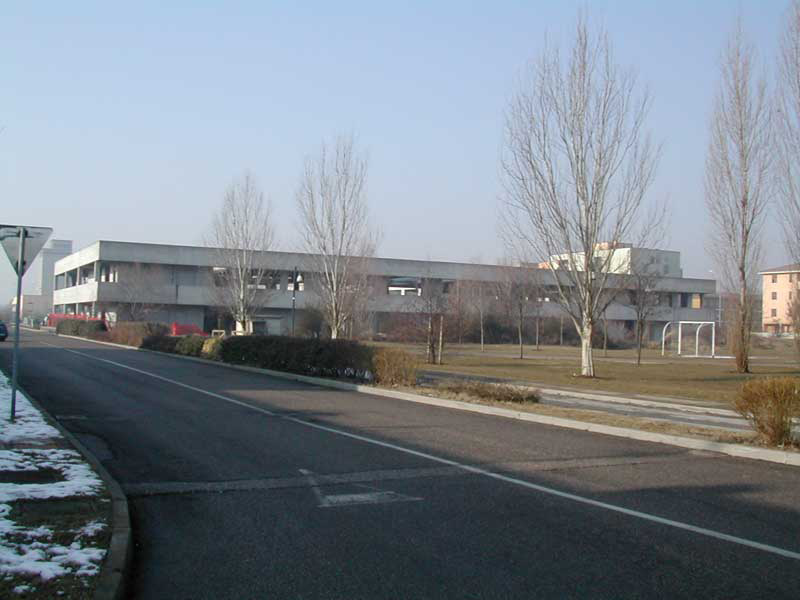 It can also be transformed from commercial to a Retirement Home or a Rehabilitation Centre for the elderly, highly in demand by Mantua inhabitants (possibly doubling the GFA from 11.000 m² to 22.000 m²).